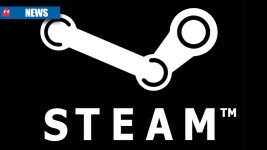 Steam has published its Hardware Survey for December 2017, detailing the most popular components used by PC gamers on the platform. 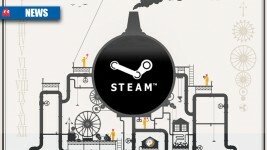 Is your PC more powerful than the Steam average? Does your PC beat the Steam user average? 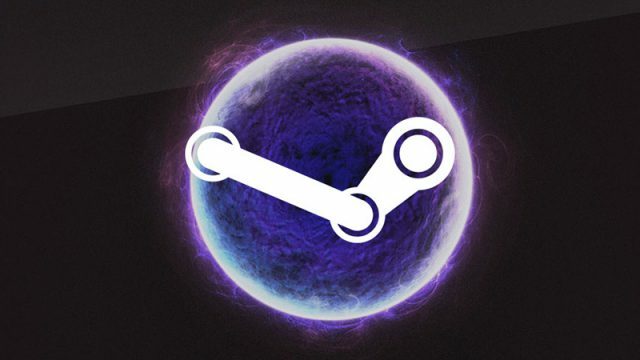 Steam’s latest hardware stats reveal the most popular PC configurations in the gaming world – do you measure up?